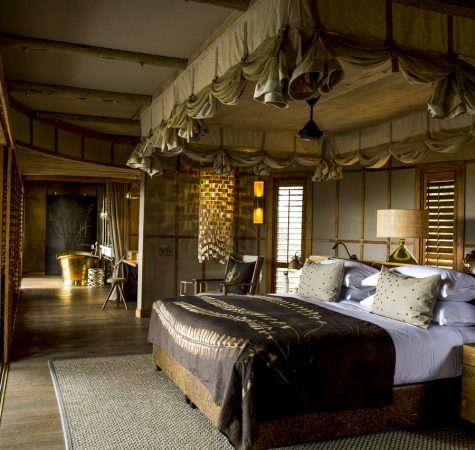 Newly rebuilt in 2018, Mombo Camp has been reimagined — designed and executed to seamlessly blend a new level of relaxed-yet-luxurious safari accommodations with the jaw-dropping wild beauty of Botswana’s Okavango Delta. 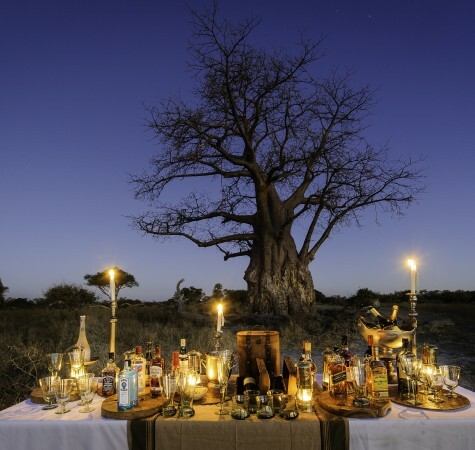 With an enviable location at the tip of Chief’s Island within the Moremi Game Reserve, Mombo Camp is situated in one of the most fertile sections of the Delta, where nutrients from upstream converge to support a vast array of wildlife. This incredible bounty of biodiversity exists astonishingly close (yet safely below) the raised walkways and verandas throughout the camp. 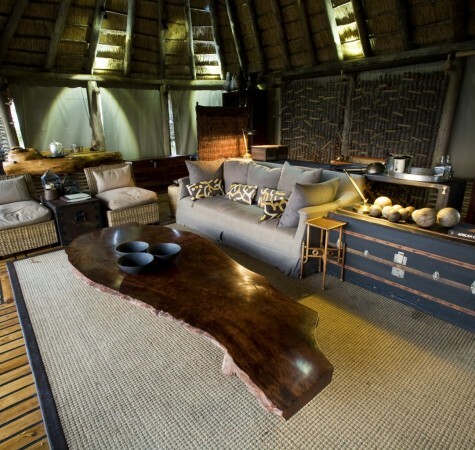 Newly rebuilt in 2018, Mombo Camp has been reimagined -- designed and executed to seamlessly blend a new level of relaxed-yet-luxurious safari accommodations with the jaw-dropping wild beauty of Botswana's Okavango Delta. 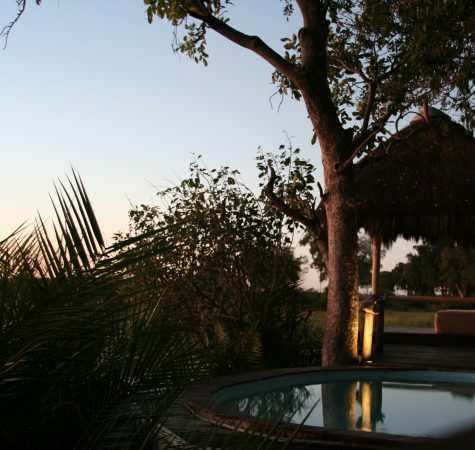 With an enviable location at the tip of Chief’s Island within the Moremi Game Reserve, Mombo Camp is situated in one of the most fertile sections of the Delta, where nutrients from upstream converge to support a vast array of wildlife. This incredible bounty of biodiversity exists astonishingly close (yet safely below) the raised walkways and verandas throughout the camp. 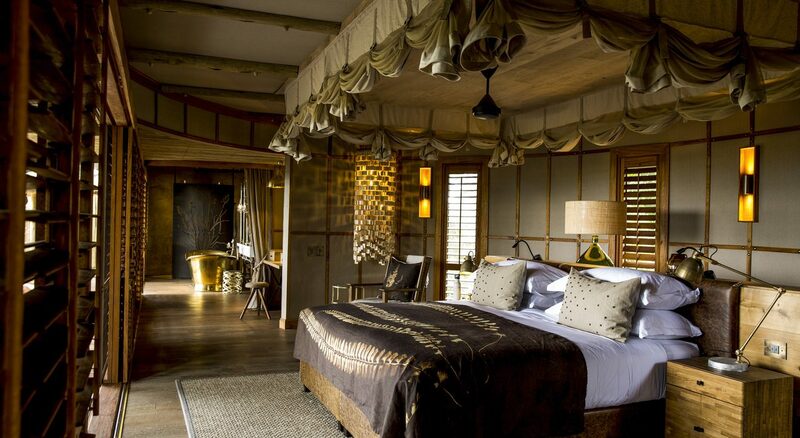 Start Planning Your Luxury Safari! From providing accommodation options based on your budget, to recommendations on pre- or post-safari travels, assisting you with booking regional air, and meeting you at the airport when you arrive: Boundless Journeys can help you with each step in planning your custom safari. 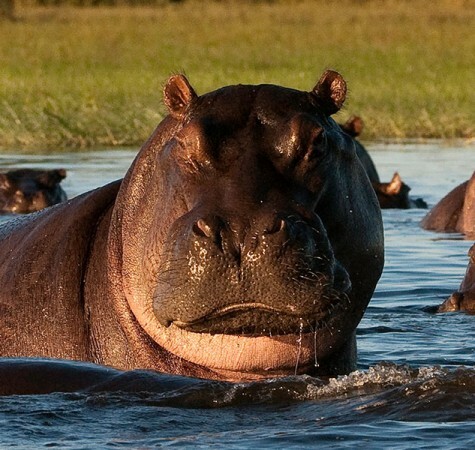 We will seamlessly guide you, so that you can simply relax and enjoy the adventure of a lifetime in Botswana. With a Boundless Journeys guide, your experience is that of friend and local adventurer. 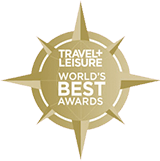 We believe strongly in working with local guides, experts in the areas to which we travel, and they hold the keys to unlocking the hidden delights of your chosen destination. Although you will never know they are at work—the mark of a truly great leader. Rates are in USD per person per night and vary depending on season as below. Our fully inclusive rates are not just about the thread count of the linen. 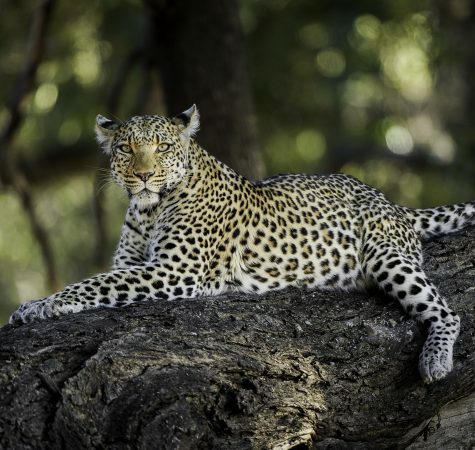 They encompass elements that cannot be counted or measured, such as exclusive access to vast tracts of Africa’s best wildlife areas, creating a unique sense of seclusion, comfort, privacy and space. In turn, your presence helps us in the conservation of all these areas. 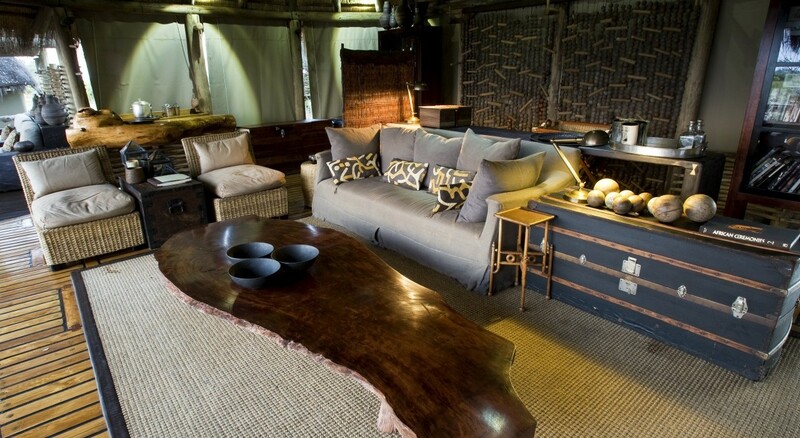 Safaris to suit your travel style. We offer both small-group departures and customized tours, so that you can choose which safari works best for you. From game drives to nature walks, and from cultural encounters to diving with Great White sharks, Boundless Journeys’ Safari Specialists can match you with your ideal African Safari adventure. A diverse range of accommodations. From classic to luxurious, each safari camp and lodge has its own identity and character and allows us to be close to the action in relative solitude and comfort. The inside track. Our expert safari guides are some of the most experienced in Southern and Eastern Africa and are enthusiastic naturalists who always have the inside track on where to find the most exciting wildlife. Up close and personal. The average group size is 6-8 guests on our safaris. We limit the amount of passengers in each vehicle so everyone has a window on all the action and can enjoy an authentic safari experience. Karen has over 15 years of experience planning small-group and custom safaris for discerning, adventurous guests. Her travels have brought her to northern, southern, and eastern Africa. 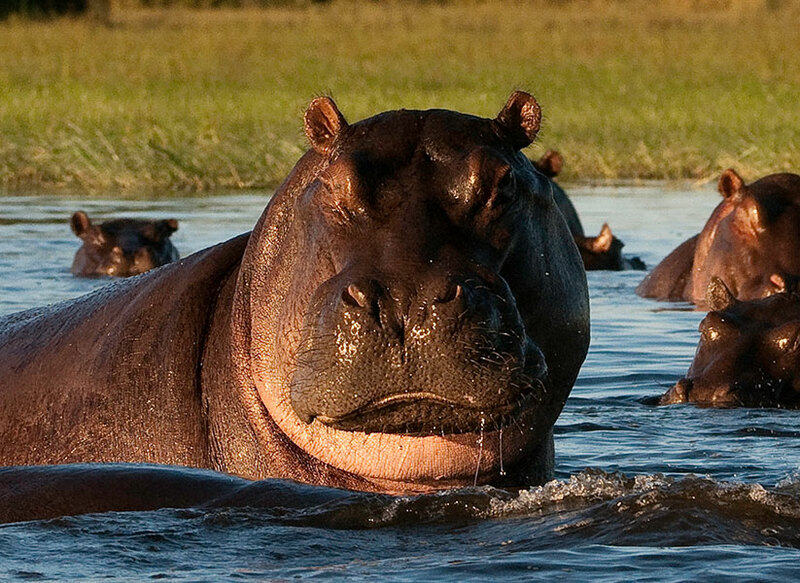 Jao, immersed in the watery wilderness of the Okavango Delta.